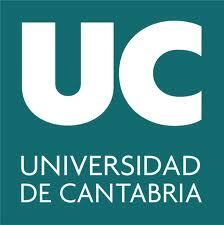 University of Cantabria (UC) (Spanish: Universidad de Cantabria), is a public university located in Santander, Torrelavega and Comillas in Cantabria, Spain. It was founded in 1972 and is organized in 15 schools and colleges. 4th Aug, 2014 No reviews yet. 6th Nov, 2015 No reviews yet. 4th Oct, 2017 No reviews yet.